Welcome to the Comfort Inn New Glasgow, Nova Scotia! 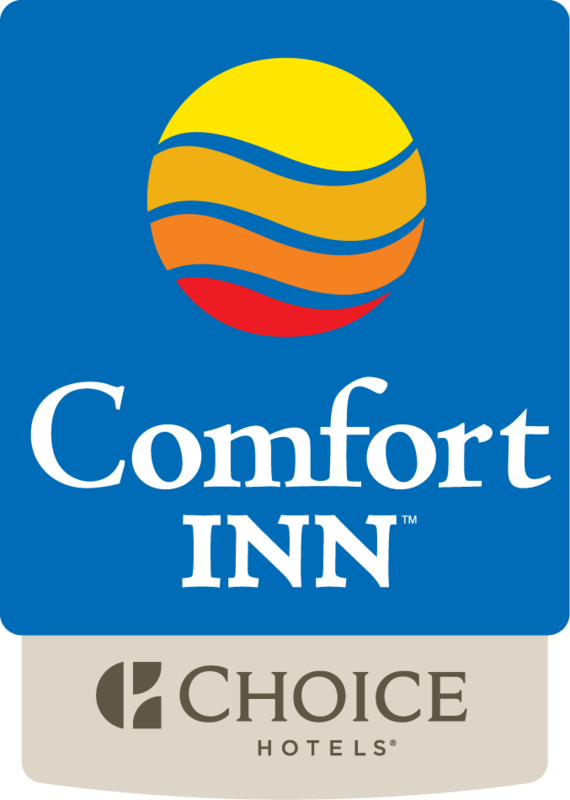 The Comfort Inn New Glasgow hotel is conveniently located near the Highland Square Mall, Pictou County Wellness Centre, and Nova Scotia Museum of Industry. Now serving Hot Breakfast. Completely Renovated Guest Rooms, Lobby & Breakfast Room!